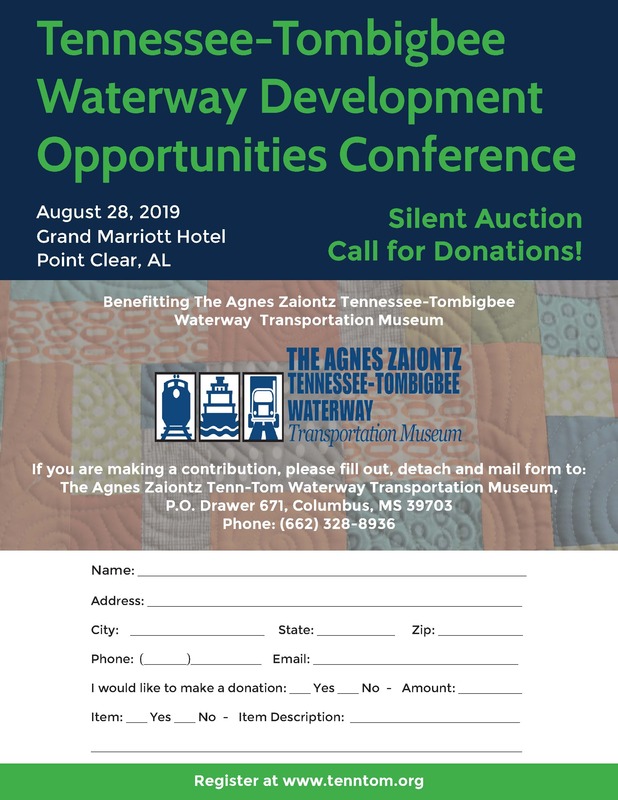 A series of 26 locks are found along the Tennessee, Black Warrior Tombigbee Waterway, and Tennessee-Tombigbee Waterway. The ten locks on the Tenn-Tom allow a tow size of 8 barges in single lockage, have an interior dimension of 600’L x 110’W and have a total lift of 341’. They operate 24 hours a day, 7 days a week. 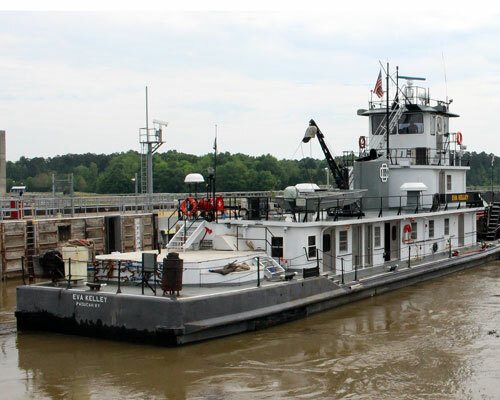 For information about current lock conditions visit the U.S. Army Corps of Engineers website.